Ribble is a leading UK packaging company and cardboard box manufacturer – but we’re about a lot more than boxes. 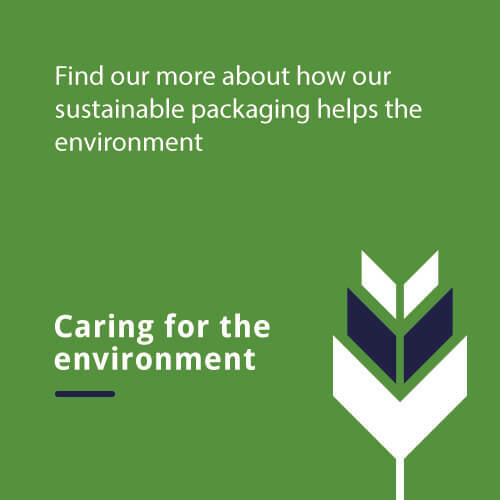 Our services are focused on creating a more sustainable packaging process, benefiting the environment as well as providing an excellent customer experience and significant cost savings. We’ve been in the packaging business for over 80 years and in that time we’ve helped clients with all their cardboard requirements. One thing we’ve not done is stand still. We’re continually on the lookout for new packaging solutions and invest in state-of-the-art technology and processes to help our clients get products to their customers efficiently. The services we offer include a mix of quality conventional box making, state of the art on demand box making technology and a unique returns management solution. Our services can optisize your packaging requirements and restore lost profit to your bottom line. We are at the forefront of industry change and are actively trying to make packaging waste a thing of the past. Ribble is changing the mindset of how companies view their packaging processes and setting the standard for the future of the industry. We’re more than a cardboard box manufacturer. Right Size Solutions – the right size boxes on demand when you need them. Lots of different products to box? We have the solution. Ribble Packaging – any size and quantity of box – we’re here to help. Ribble Restore – takes the headache out of returns management and enables products to be sold at full value. If you have any questions or you’d like to speak to one of the Ribble team, please get in touch using the form. We will get back to you ASAP.